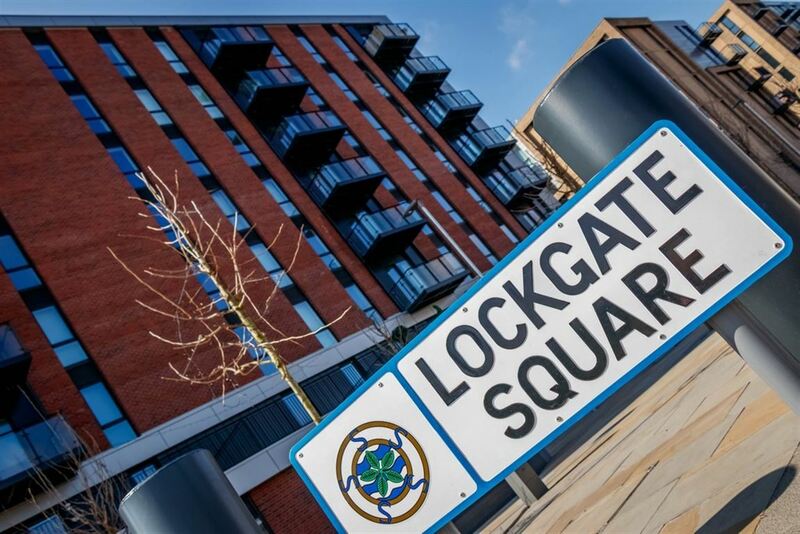 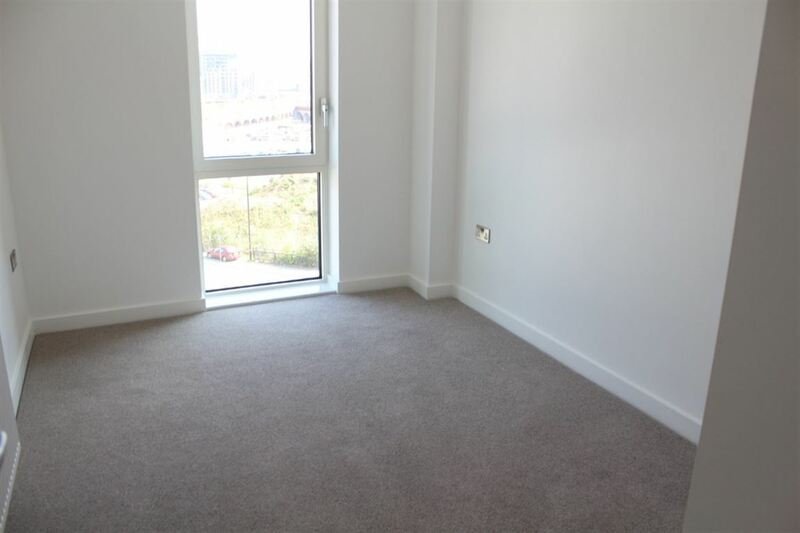 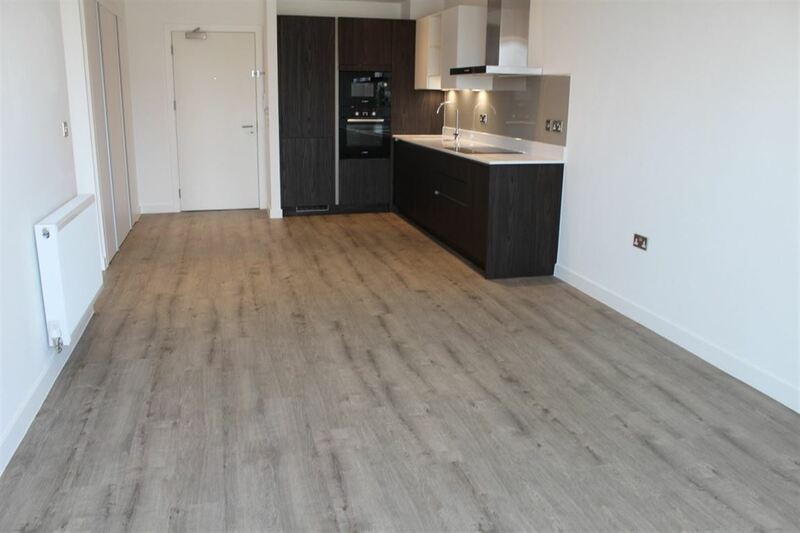 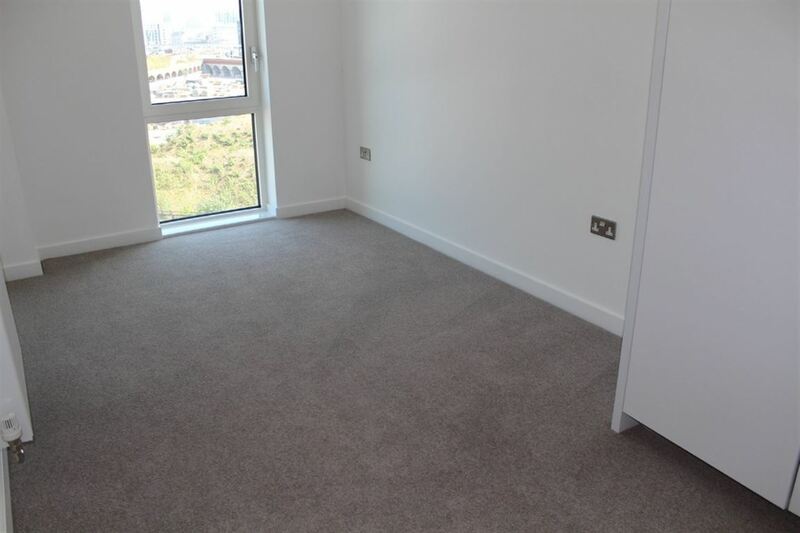 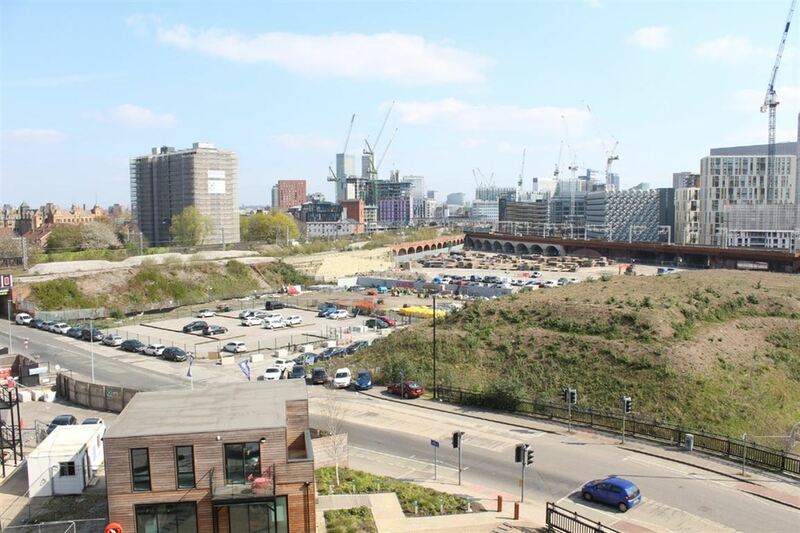 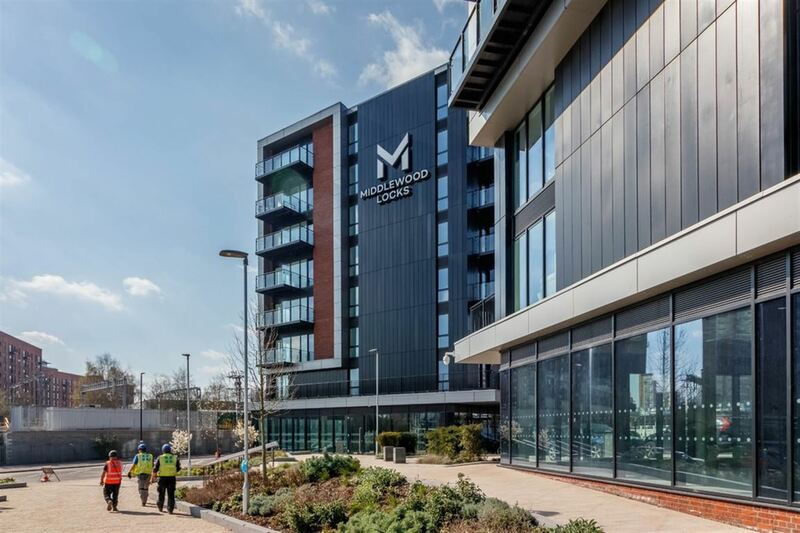 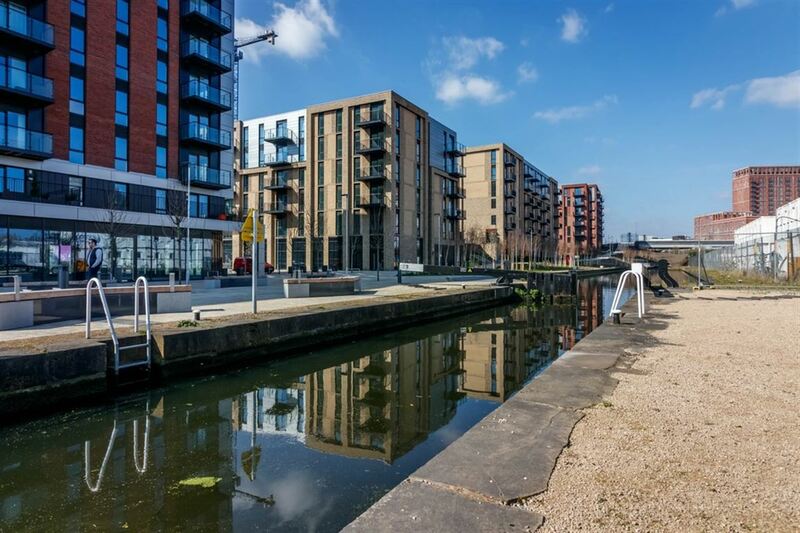 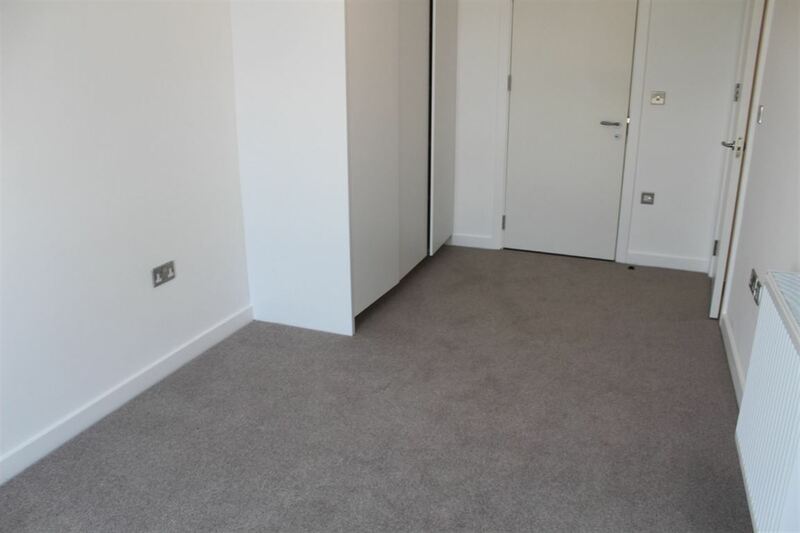 Julie Twist Properties are delighted to present this immaculately finished BRAND NEW apartment in the Middlewood Locks development. 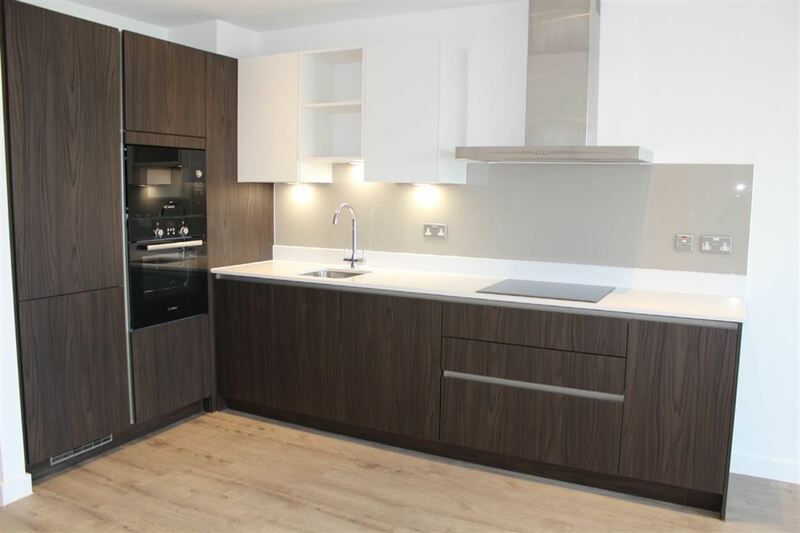 Finished to a very high specification with a fully integrated German kitchen with Bosch appliances. 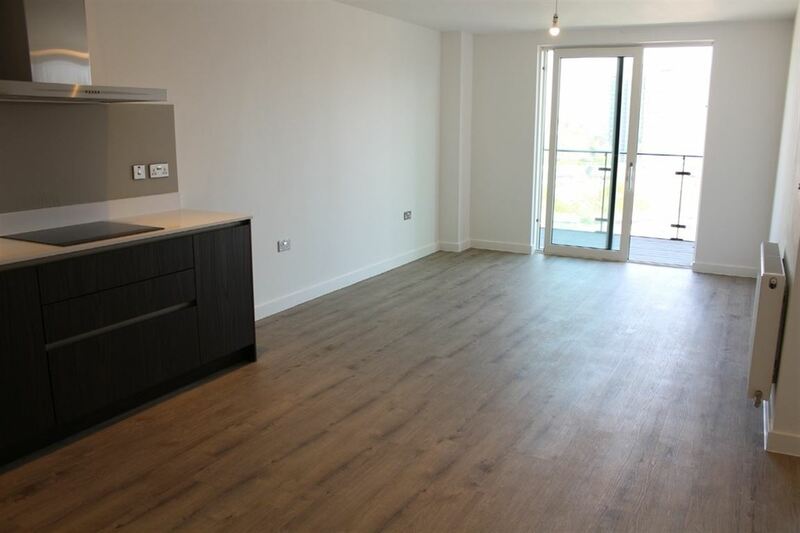 The kitchen is open plan to the living room which is light and spacious with sliding doors onto the balcony. 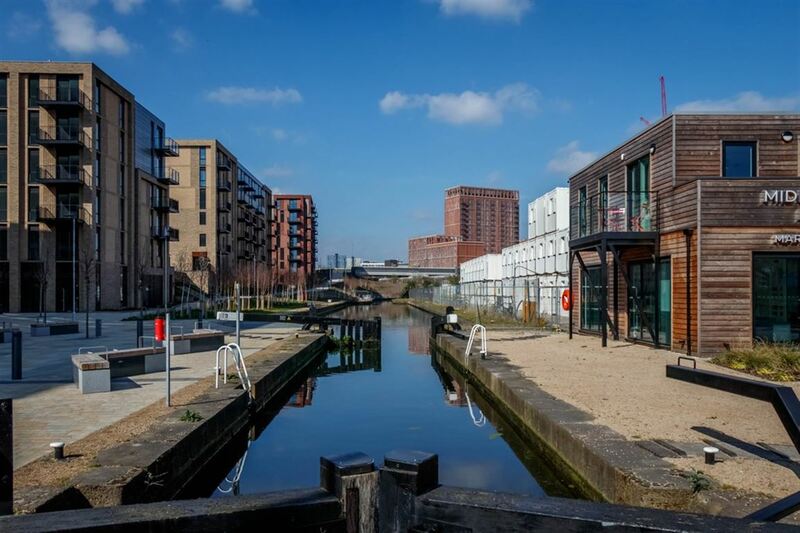 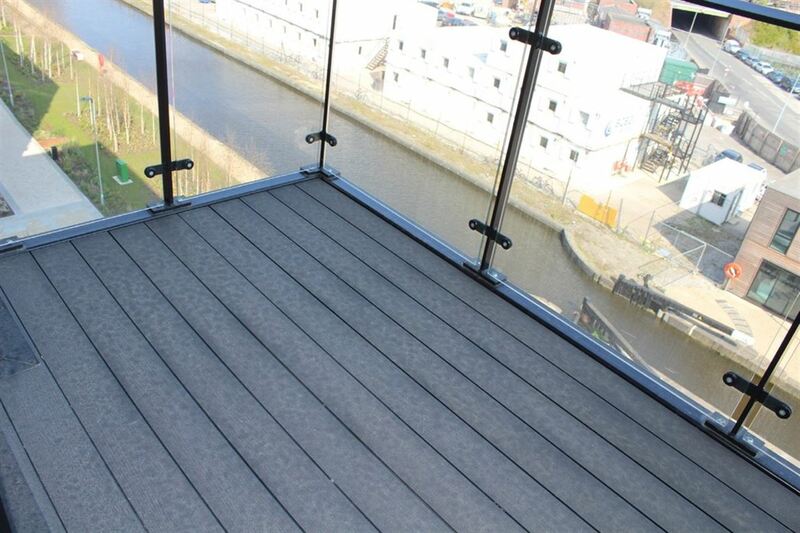 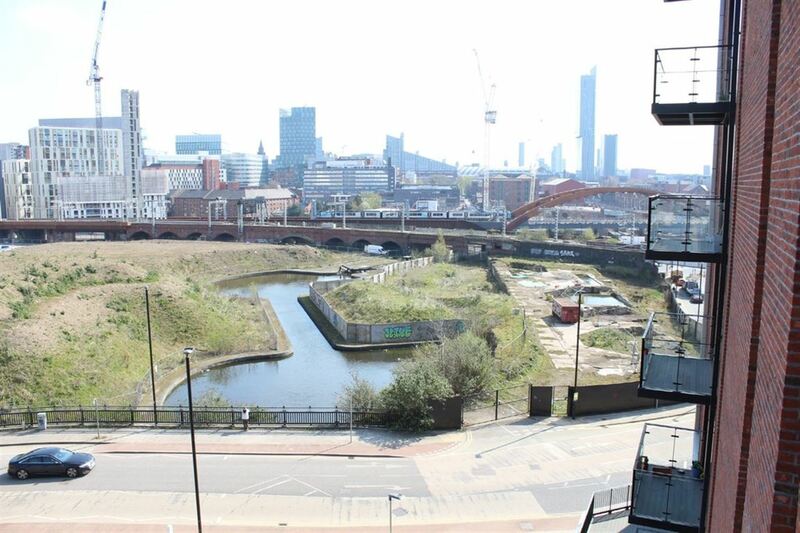 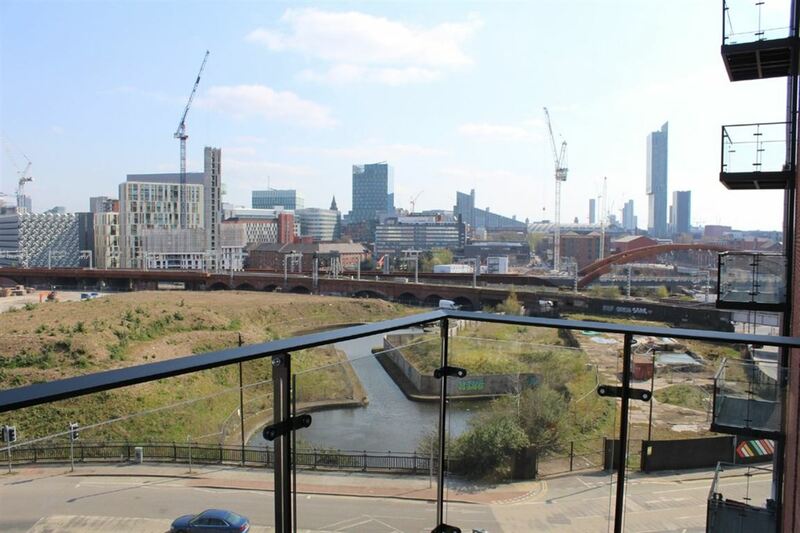 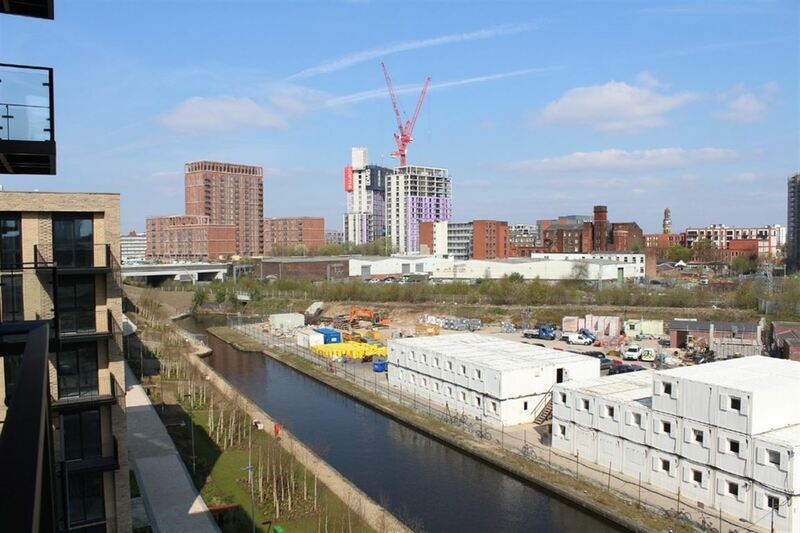 The balcony is a great size, perfect to fit a table and chairs and enjoy the summer evenings or weekend mornings, overlooking the canal and the city centre skyline. 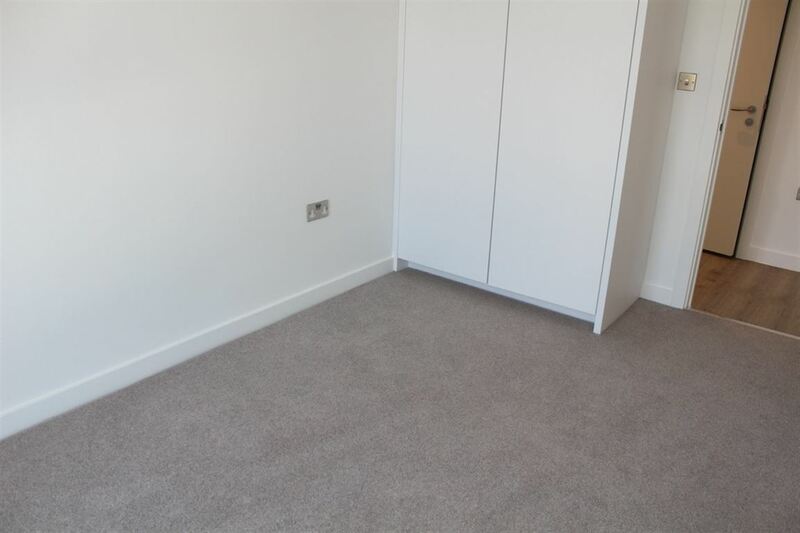 Both bedrooms have fitted wardrobes and are good sized doubles. 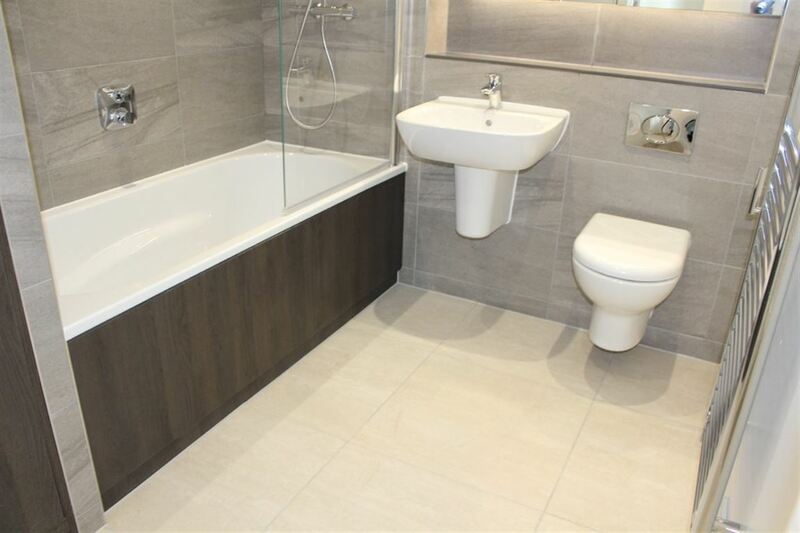 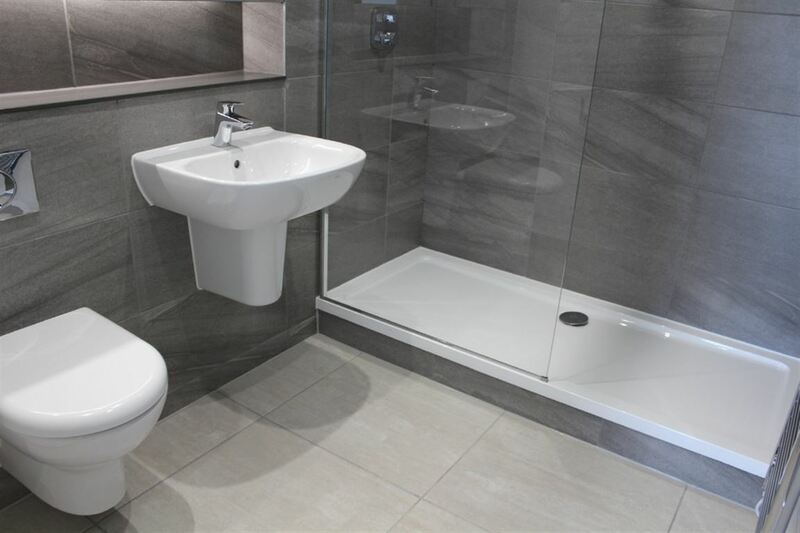 The bathrooms are beautifully finished and have fitted large mirrors with ample storage behind.